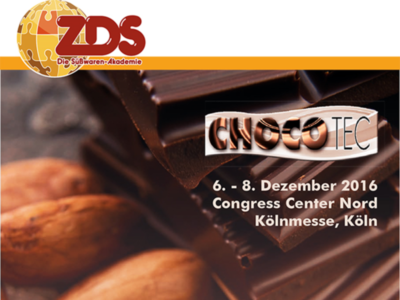 ForestFinest/CO2OL cocoa experts Silke Elwers and Ralf Rathsack will present findings from research and practical experience about the issue of contamination of cocoa cultivation at one of the most important congresses and meeting points of the international chocolate industry from 6-8 December 2016 in Cologne. The Choco Tec offers an overview of current trends, market developments, new raw materials, innovative technologies, as well as aspects of quality control and sustainability. Our specialists will highlight their findings at the poster exhibition that is part of the two days program. Their topic – avoiding contaminants in cocoa beans on-site and throughout the value chain – is a serious issue in the industry. Contamination can cause significant problems for chocolate production, influences edibility of the product, determines quality and trade value. Our company has been in the cocoa business for many years, and therefore can offer experience in the cultivation of cocoa, the implementation, management and post-harvest procedures of cocoa plantations.